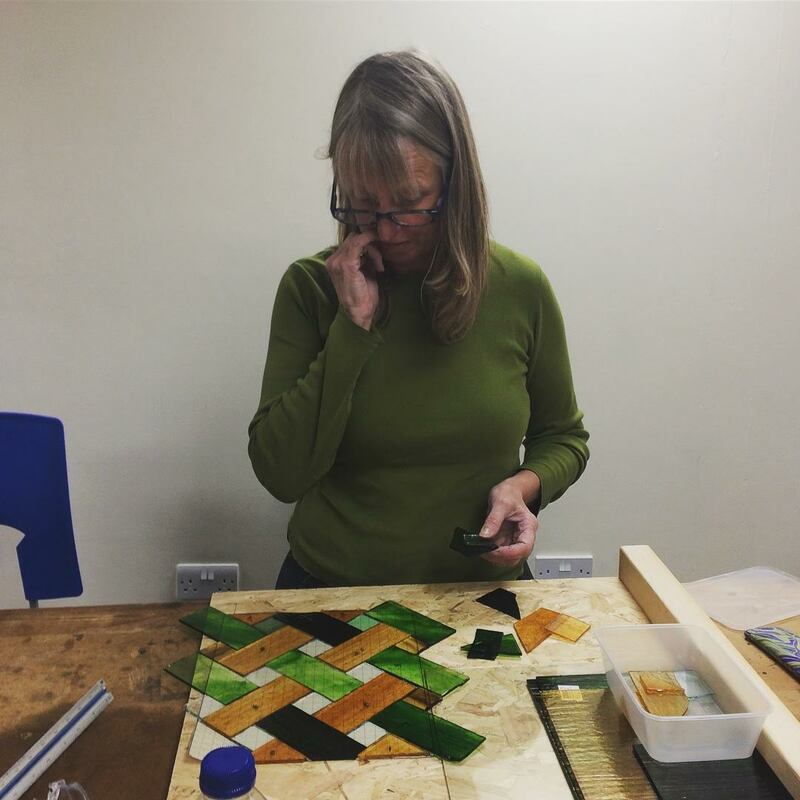 Get creative with our glass classes. 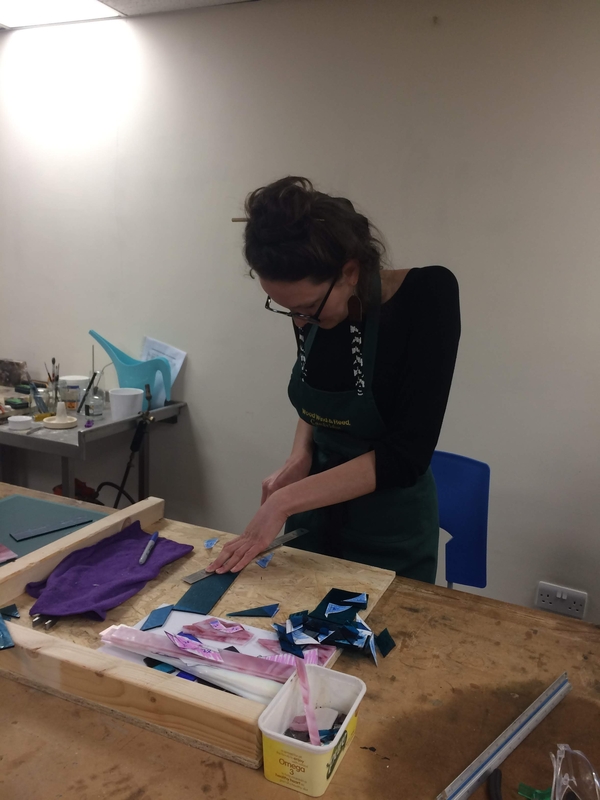 We have a selection of one-off short courses as well as longer courses with classes that happen once a week over a number of weeks. 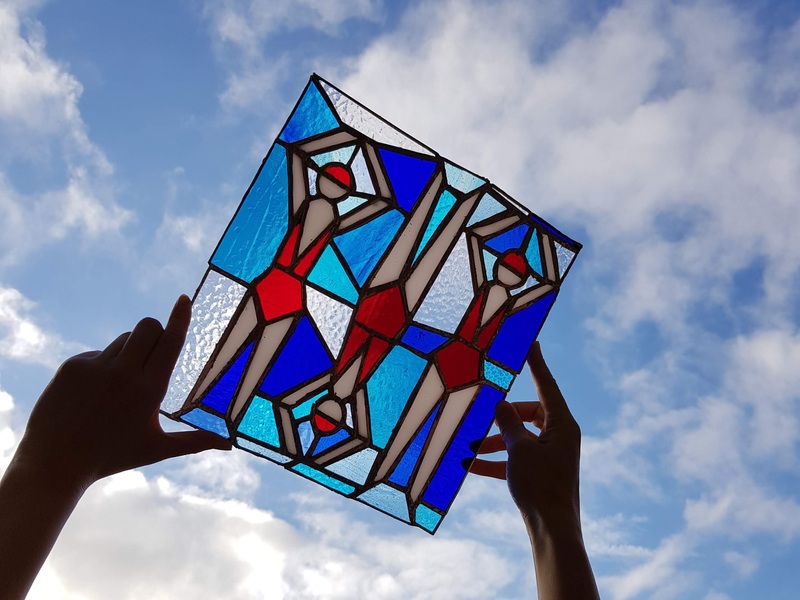 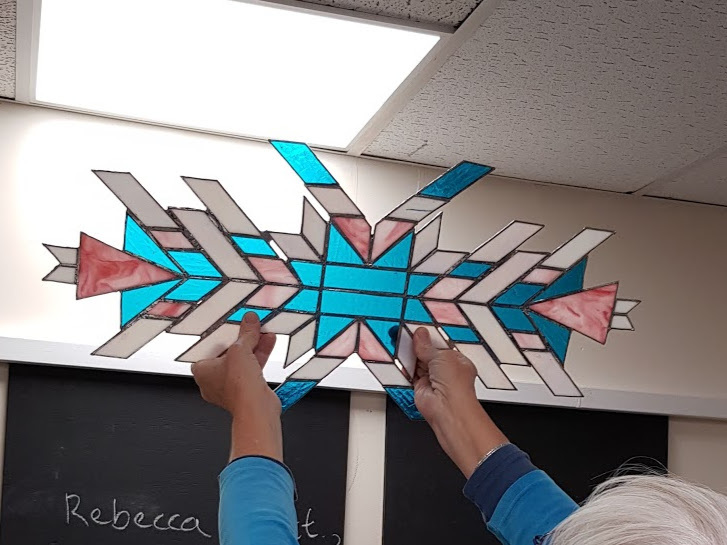 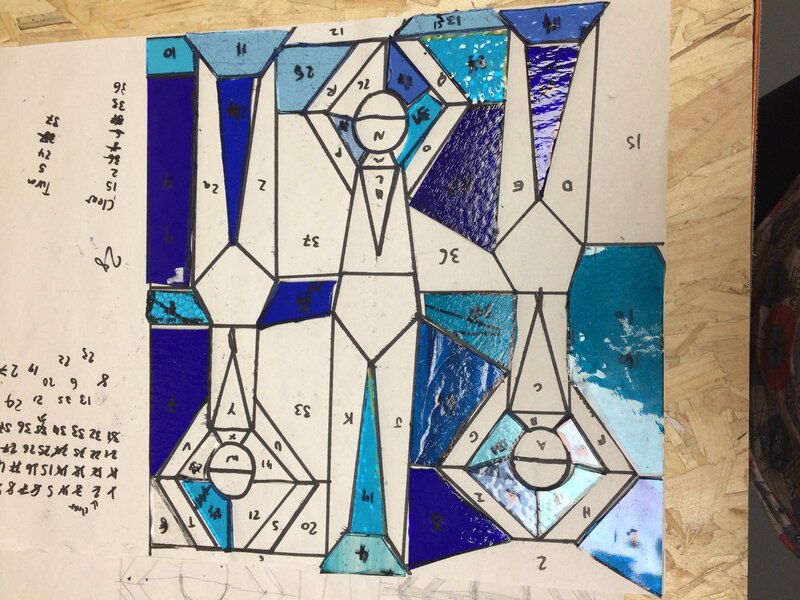 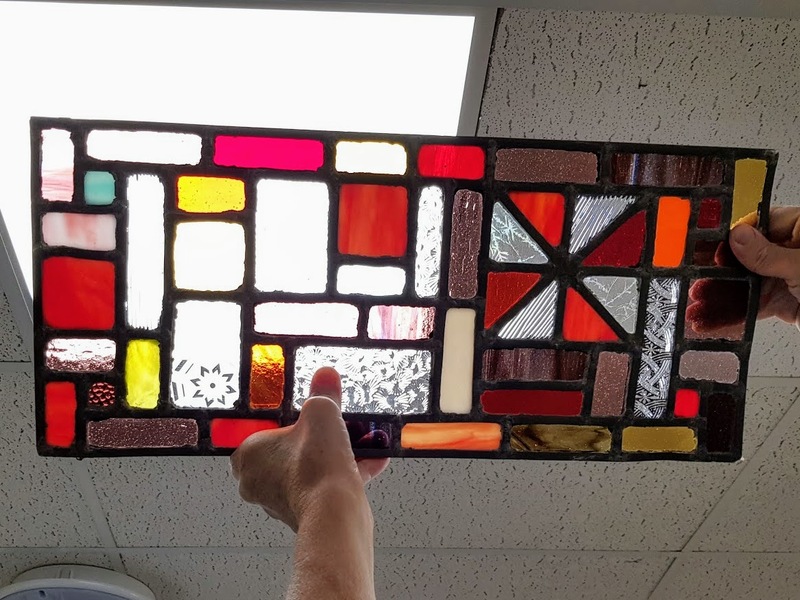 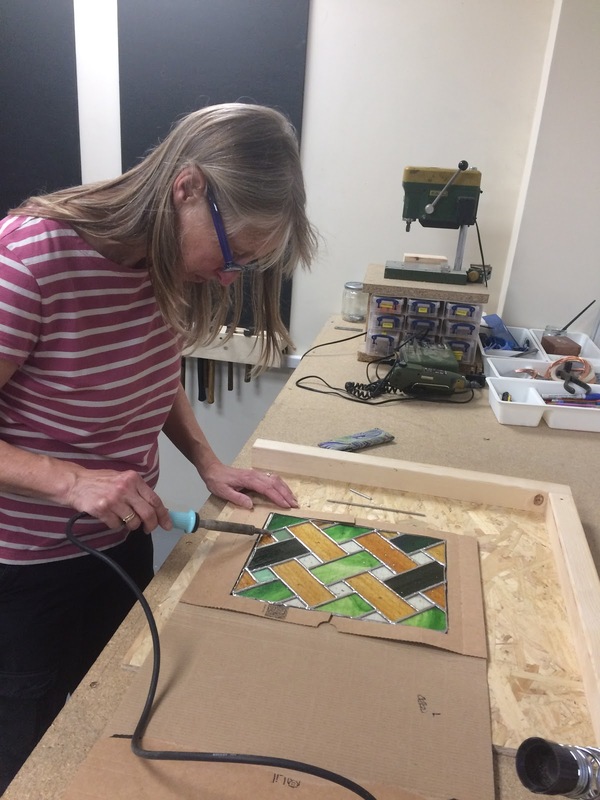 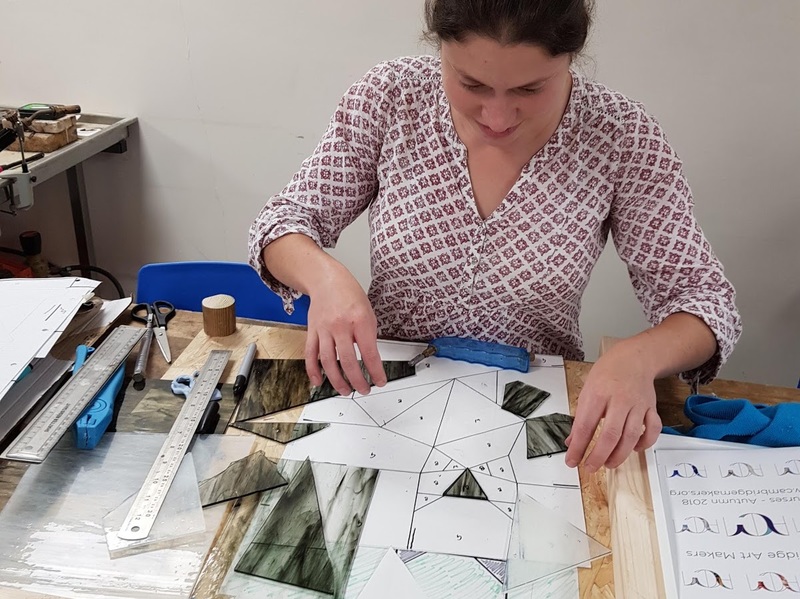 We offer classes in stained glass, glass fusing and slumping. 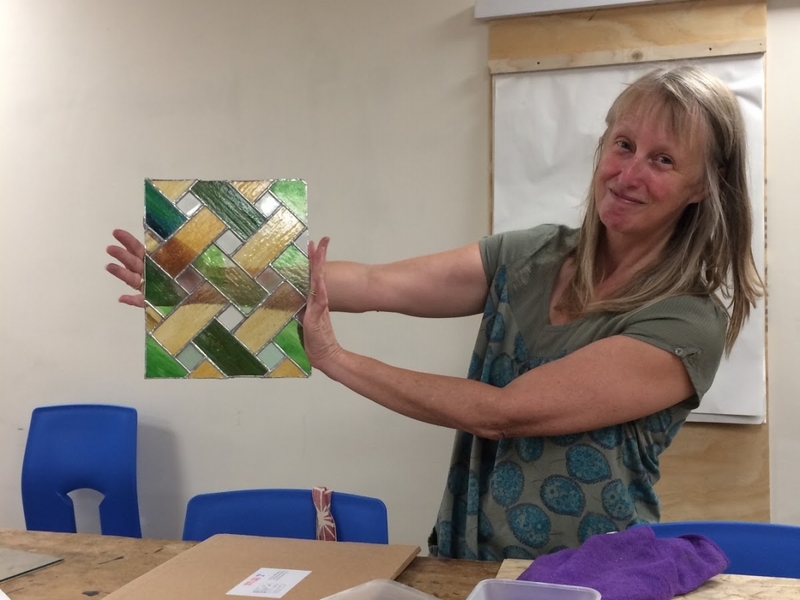 Current tutors include Jill Fordham, see our tutor page for more info. 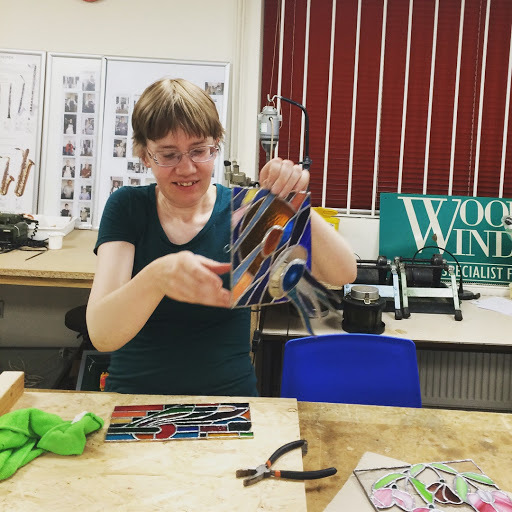 Please note that although these classes are held downstairs our only toilets are upstairs currently.